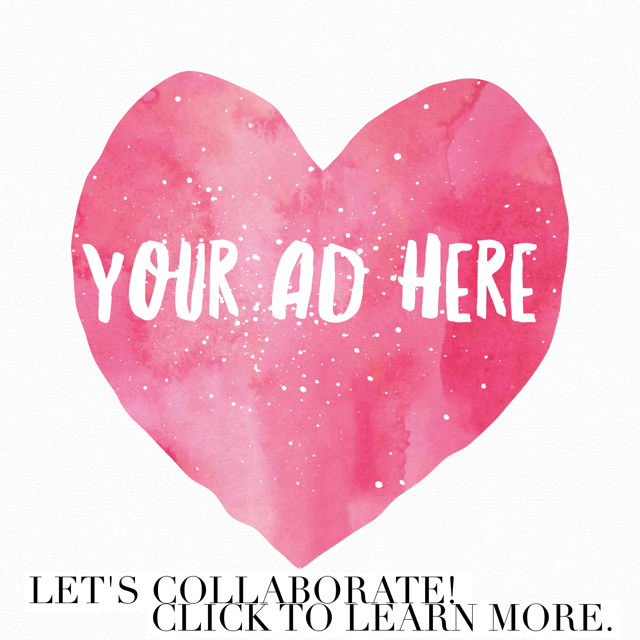 We have a special pop up market perfect for all you that live and work in Downtown Houston! 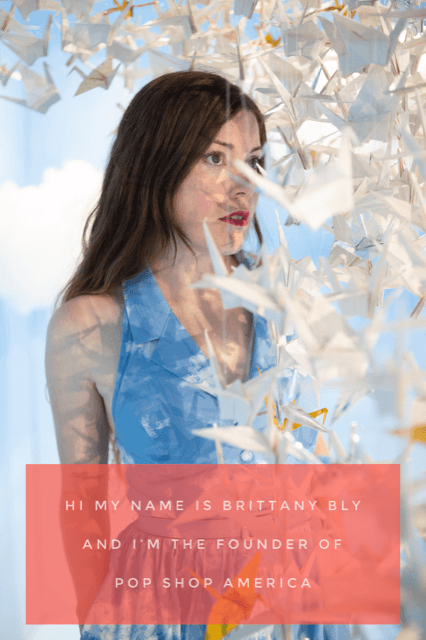 Pop Shop Houston Mother’s Day Pop Up Market will be full of adorable, cool, trendsetting, handmade goods that are also fun to look at. And even more fun to talk to the businesses that created them. Get all your Mother’s Day shopping done during your lunch break and have some fun with us while you shop! Or just come by, say hi, and learn about the awesome handmade goods from local businesses. At the Mother’s Day Pop Up Market you can shop from local small businesses, Etsy Shops, and artisans in a wide variety of media. There will be soaps, terrariums, spices, jams, ceramics, prints and collectable art, leather goods, cool t-shirts and so much more. 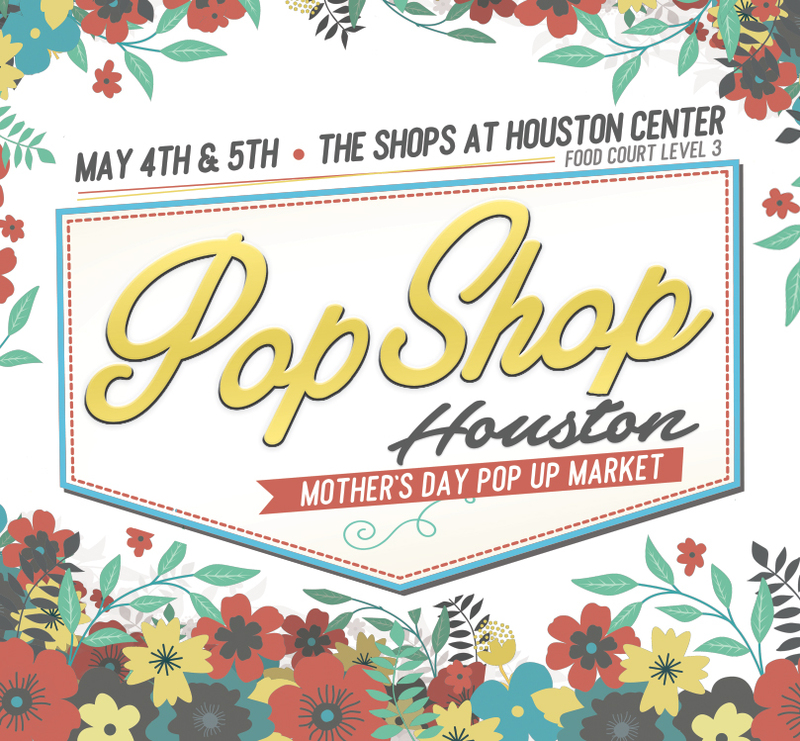 The Pop Shop Houston Mother’s Day Pop Up will be our second event at The Shops at Houston Center – the most convenient place to shop in Downtown Houston. The Shops at Houston Center is an indoor mall that connects to many different downtown offices and offers the widest variety of restaurants. 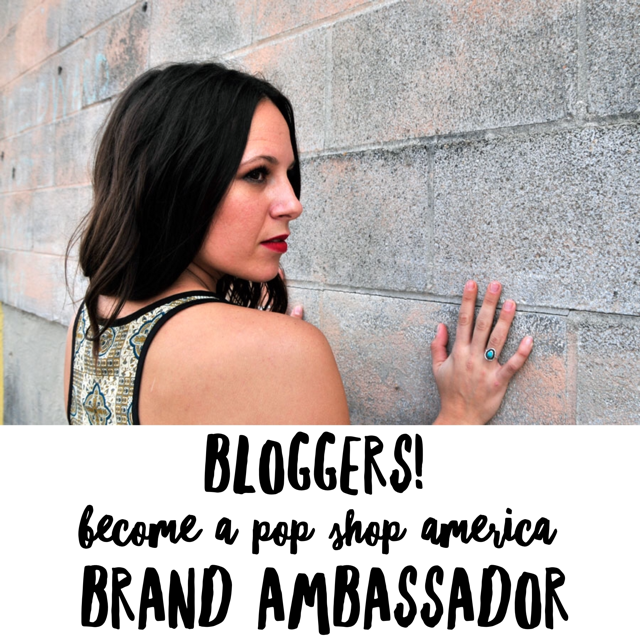 Pop Shop America started out as a modern craft fair but has transformed into a bi-annual art festival, DIY blog, and online shop full of handmade goods. Find out more in our monthly E-Magazine here.